 Contact - Send a Message! 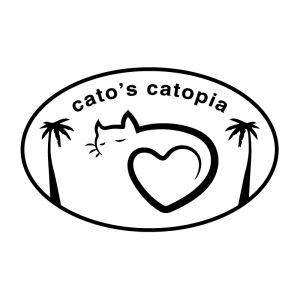 Contact us via email for up to date information on Cato’s Catopia accommodation booking and services! Feel free to call us any time! If we are not available by phone we will call you back as soon as we can! Please ask us about our Friends/Family and Referral discounts!